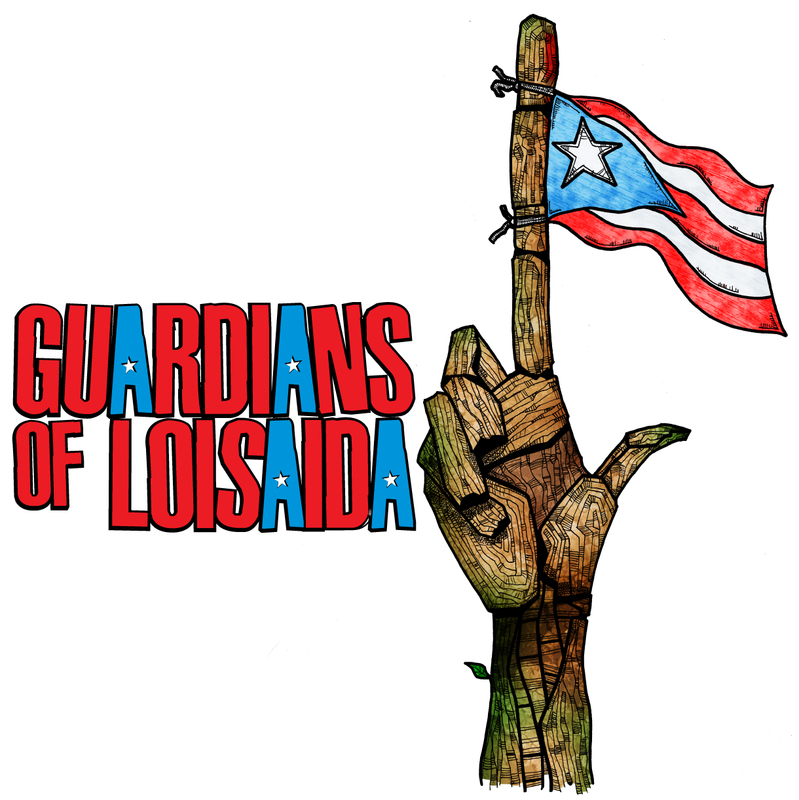 GUARDIANS OF LOISAIDA | Loisaida Inc.
On the Opening day of the exhibition; Miranda-Rodriguez presented a book signing, art talk, and exhibition of original artwork from his best-selling debut comic book Guardians of the Lower East Side from the anthology series Marvel’s Guardians of Infinity as part of the annual 2016 Loisaida Festival celebrations. The exhibition displayed up to 20 pieces of original black and white artwork and full color art prints created for this comic book. The art talk, also a part of EL LOOP (A fair for Latinos in Innovation), that featured Edgardo Miranda-Rodriguez discussing comic book making with an emphasis on the artistic intersection of traditional techniques and digital technologies.